We don’t do games. Mindsight creates augmented reality as visualization tools for business. Our team of skilled graphic designers, animators, app developers, software engineers are at the forefront of Augmented, Virtual software development and design. Our content producers can help you produce applications that engage your audience through the use of these immersive technologies. We develop and create dynamic apps that integrate augmented reality with practical and creative innovations for a dramatically engaging visual experience. We work closely with our clients to develop optimal software and applications that are smart and effective. 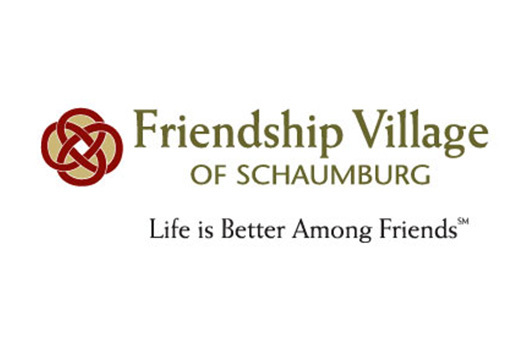 Our Chicago based studio creates augmented visual tools for a variety of industries, from architecture and mechanical applications, education and tourism to scientific and medical visualization software. 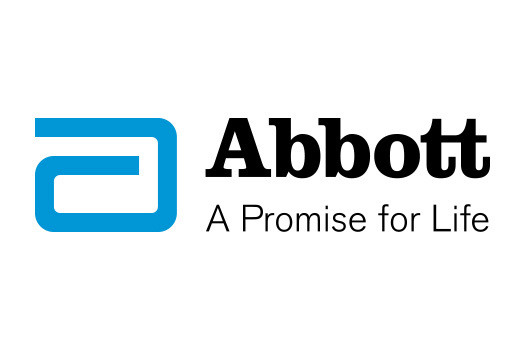 Abbott wanted us to create a 3D model of one of their molecules. We did that. Then we added animation to reveal layers within the model. Using this same data we are now able to put this molecule into an augmented reality world. It can be viewed as a hologram on a table or walkthrough at a tradeshow. Not everyone can do 3D the way we do. 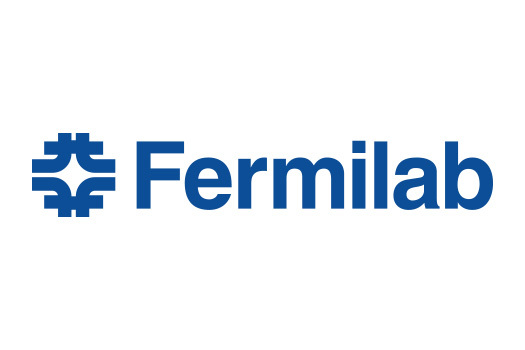 Fermilab wanted to illustrate some of their new technology and since a picture says a thousand words we decided to do thirty pictures per second and create this stunning animation. Now imagine using augmented reality to walk around this model, hover over the ocean where you decide the point of view and point of interest. If you want future tenets to feel what it’s like to walk through a building before it’s even built then augmented reality may help you sell those units even before their built. Mindsight created this 3D walkthrough along with Image fiction to help future tenants visualize what their future home would feel like. Today we can do even more than just watch it on a monitor you can actually walk through it! 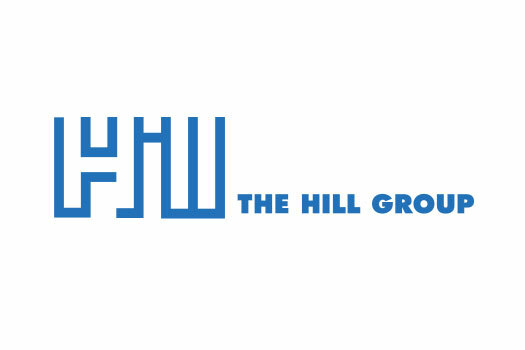 The Hill Group is one of the nations premiere mechanical engineering firms. 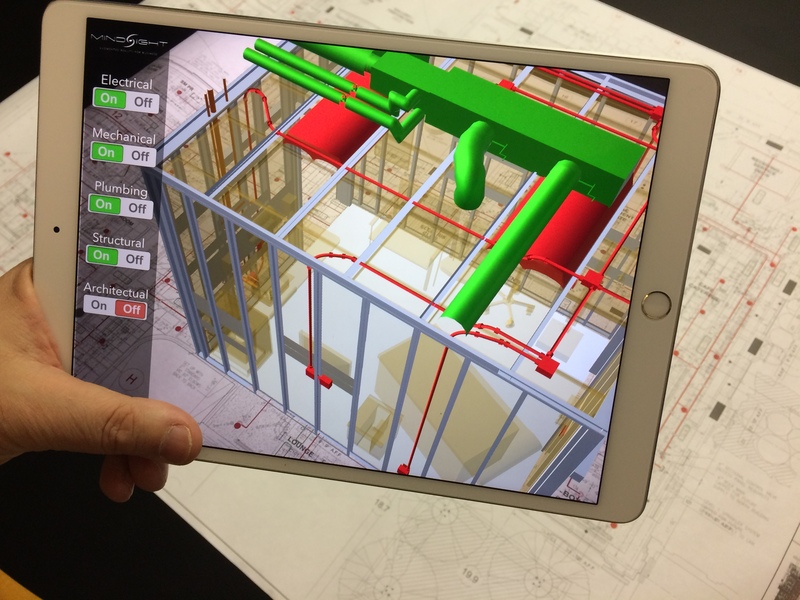 At a recent event for LEAN construction we introduced technology that will revolutionize the construction process by bringing BIM to the field or using BIM models as hologram for tabletop visualizations in marketing and jobsite work process. 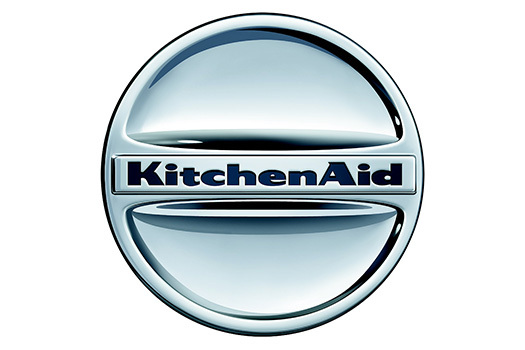 Mindsight created this virtual kitchen for KitchenAid’s new line of products. Today we can take this data and create and augmented reality life size walk-thorough of this kitchen. Imagine being able to walk up to each appliance and tap on it and get product information. Imagine holding up your smart phone and having an augmented reality installation program. 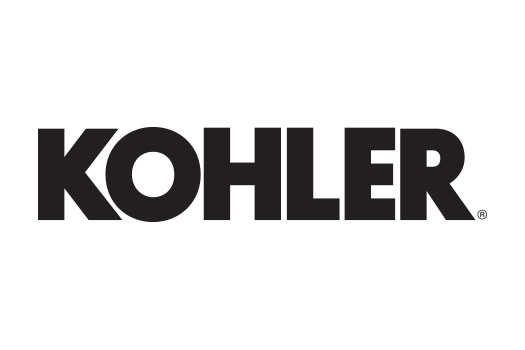 We created this 3D animation of how to install this Kohler shower door. Today, using augmented reality this animation can be superimposed over the objects to assist in the installation process. The changes the game when it comes to self installs for your home. 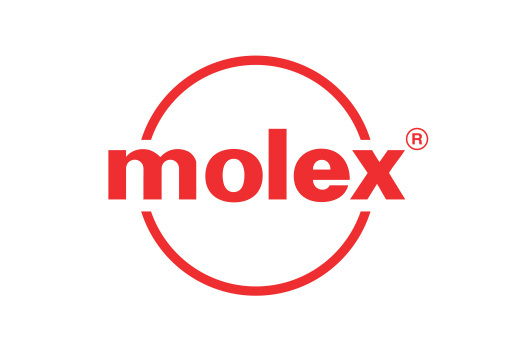 Molex wanted to dazzle the crowd at the Chicago Marathon convention center. We created this Augmented reality wall display where convention goers would be able see objects pop out of the display wall and learn how Molex provides products in everyday life. See through holograms provided a unique way to visualize Molex internal components within those products. 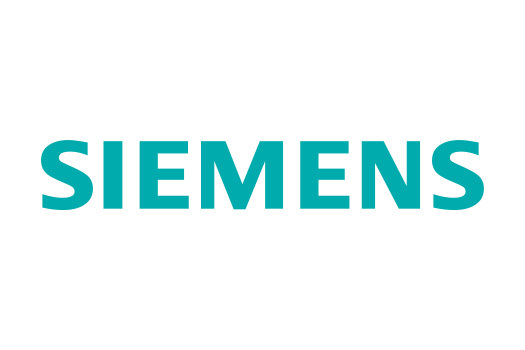 Siemens wanted us to create a 3D model of one of their filtration processes. Using this same data we are now able to put this entire 3D animation into an augmented reality world. It can be viewed as a hologram on a table or walkthrough at a tradeshow. Error sending message. Please make sure all fields are filled out and the reCAPTCHA checkbox is checked.